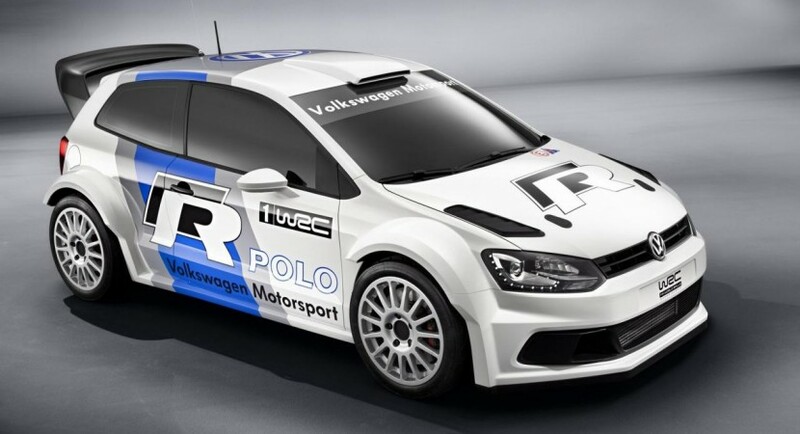 The Germans from Volkswagen issued a press release announcing that the WRC version of Volkswagen Polo R will enter the competition in question in 2013. 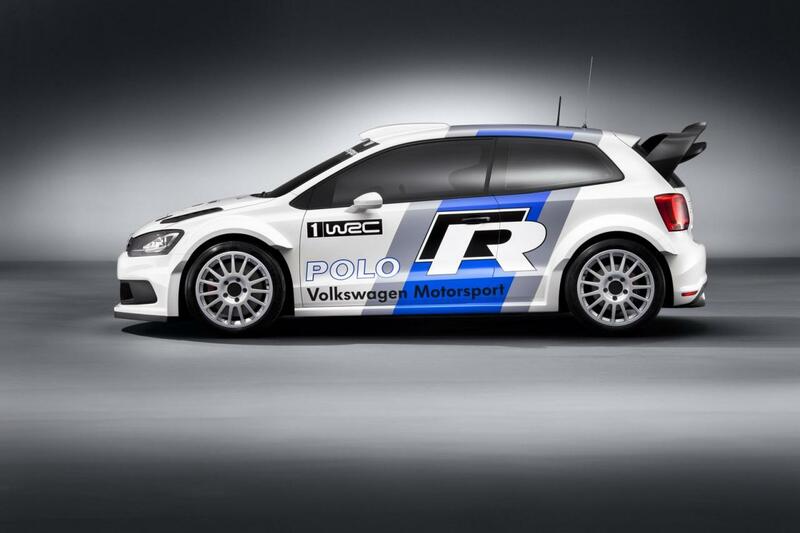 The Germans unveiled the VW Polo R WRC recently at an event in front of around 200 journalists and described the rally version as the hottest Polo of all the time. Volkswagen claims that is quite hard to make a competitive rally car as the WRC have 13 rounds and your car have to adapt to various conditions such as frozen roads or blazing heat. 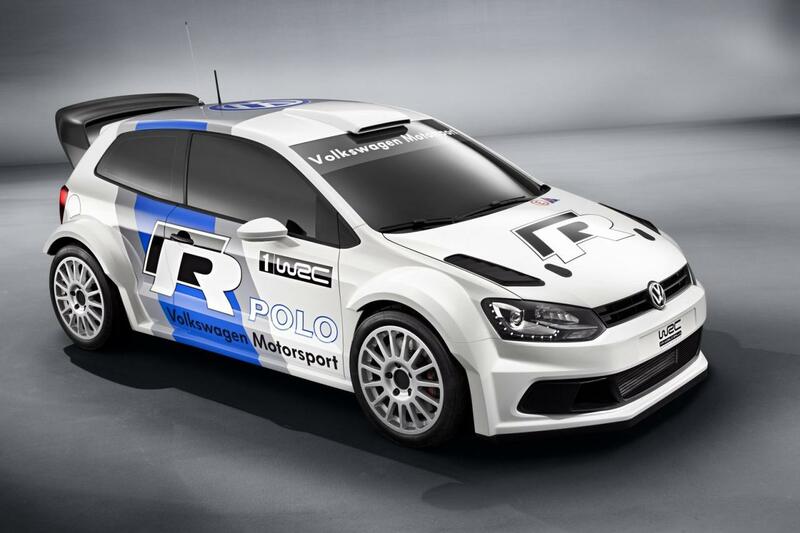 Getting into the technical details, the new Volkswagen Polo R WRC packs a 1.6-liter TSI unit able to develop 296 horsepower. A massive carbon fiber wing is mounted in the rear while additional features include a sport suspension and other various aerodynamic components. 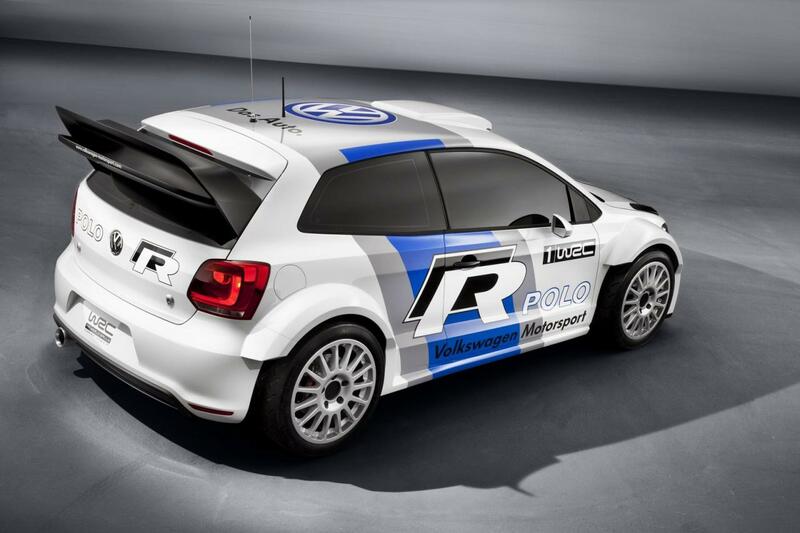 The German racer benefits from an all-wheel drive system and the new WRC regulations fit best Volkswagen’s philosophy, a strategy based on downsizing, high efficiency and reliability. 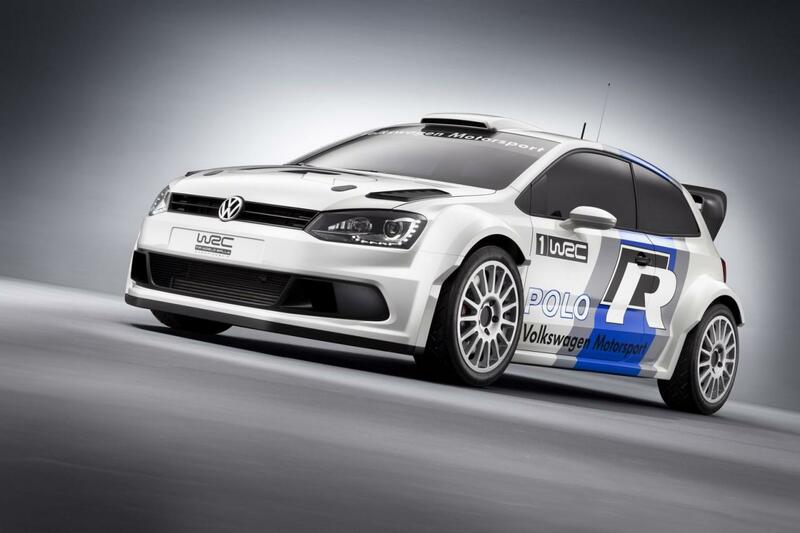 Alongside the photo gallery, Volkswagen released a video presenting the WRC history of the model.